We are a small local business, fortunate to do what we love and love what we do! 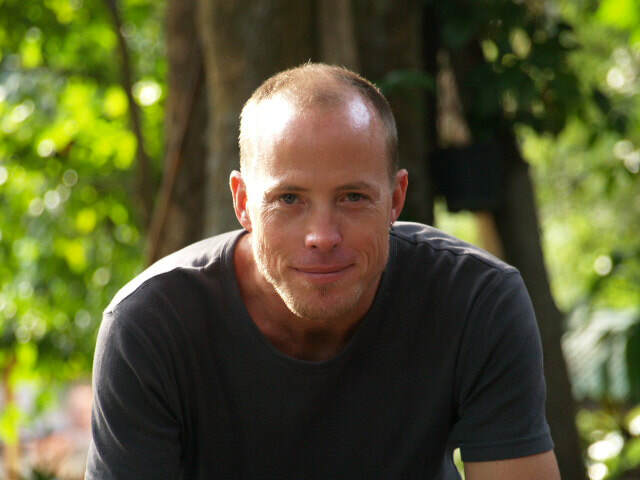 Michael is the owner of Flow Massage & Bodywork. He is a Nationally Certified Therapeutic Massage and Bodyworker with ten years of experience. He holds a passion for cultivating balance in his personal life while assisting the general public with pain and stress management.